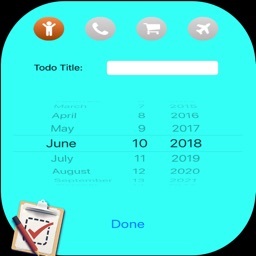 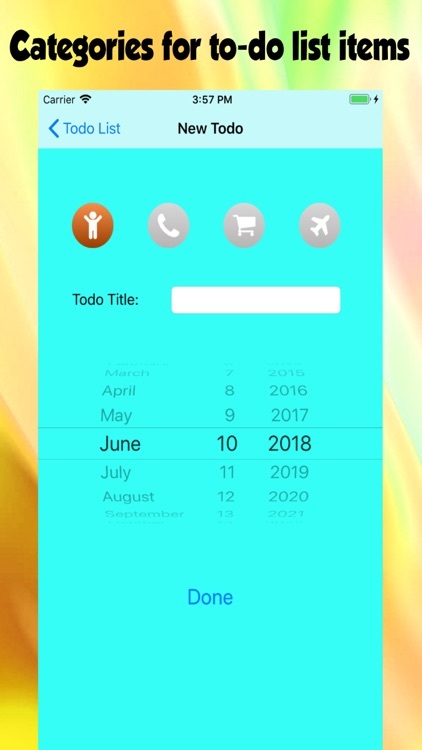 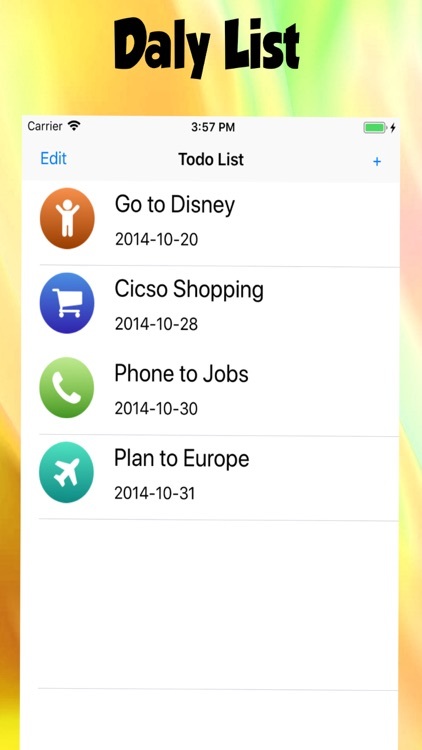 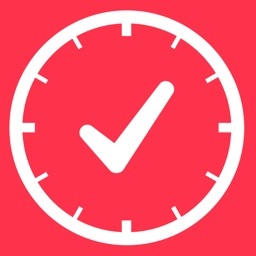 ToDo Timer is a simple to-do list with a built-in timer and break reminders. 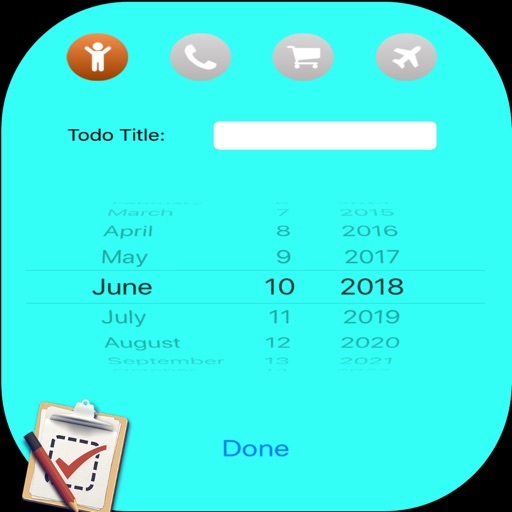 It keeps track of what you have to do and how long it takes, and it also reminds you when to take a break and when to get back to work. 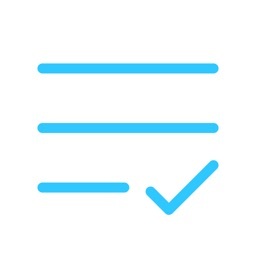 - ...and more, depending on your suggestions! 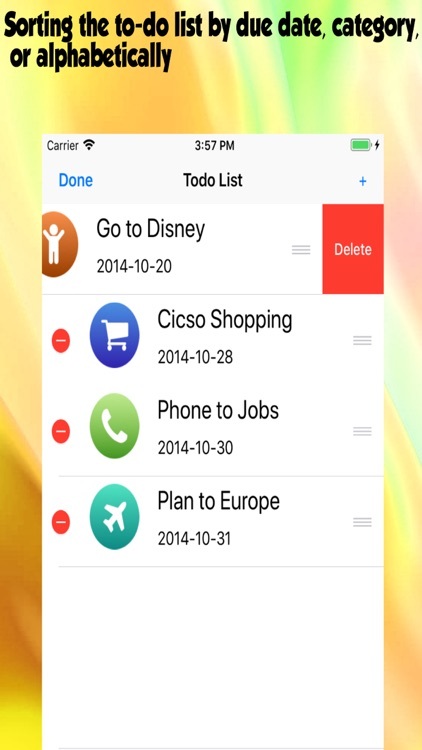 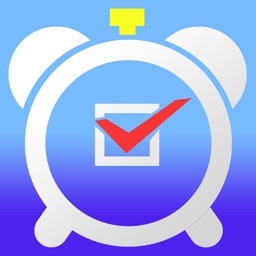 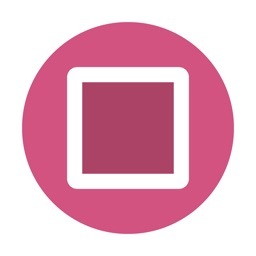 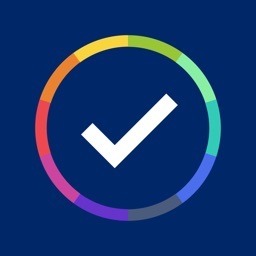 Boost your motivation and find ways to get more productive with TODO Timer a EveryDay Task .